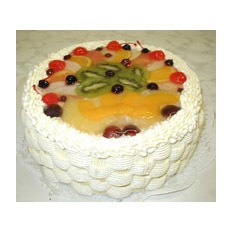 Fresh cakes for any occasion. A variety of forms and tastes. This sweet surprise will bring joy to both kids and grown-ups. Every cake has a story and this one has a fairy-tale to tell. Marvellous sweet delight of a cake will be a perfect final accord of any birthday, wedding party, anniversary or just a coffee hour.